Lake Country Associates offers professional services in Park Rapids MN and surrounding communities. Our Park Rapids office is located at 515 Bridge Street East, near Heartland Park and the Heartland Trail bike path. Lake Country Associates serves the Minnesota Lake Country communities of Park Rapids, Osage, Walker, Nevis, Akeley, Menahga, Sebeka, Lake George and all points in between. 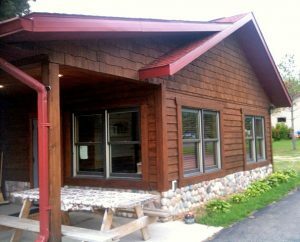 To reach our Park Rapids office, call 218-366-9229. For services in the Bemidji area, see our Bemidji Location page.